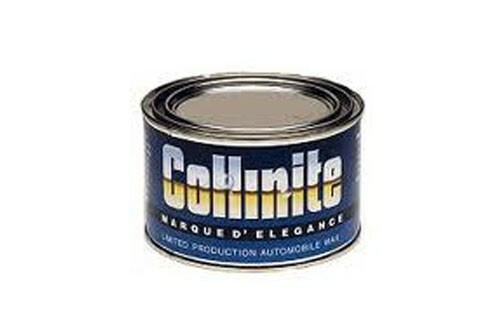 Collinite&apos;s Marque D&apos;Elegance offers superb shine and protection. from the highest ever concentration of pure Carnauba waxes. It protects with a lustrous shine that goes down deep to lubricate and feed expensive paint jobs. It's totally non-abrasive and clear-coat safe. It doesn't get any better!